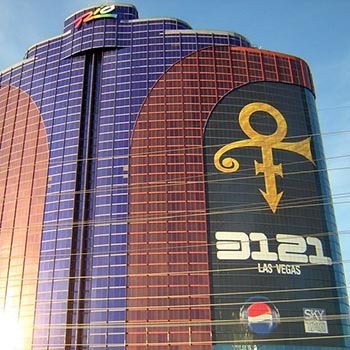 The central image of Prince we started using in Vegas in 2006 carried over in to all the promo for 2007. 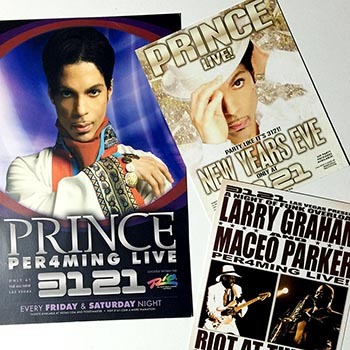 The special event in Minneapolis was the prelude to the big 21 Nights in London shows and I kept the design consistent. 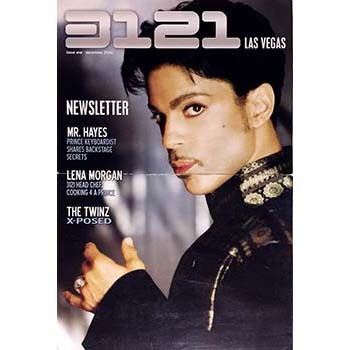 The photo of Prince was taken by Afshin Shahidi and I did all of the retouching.